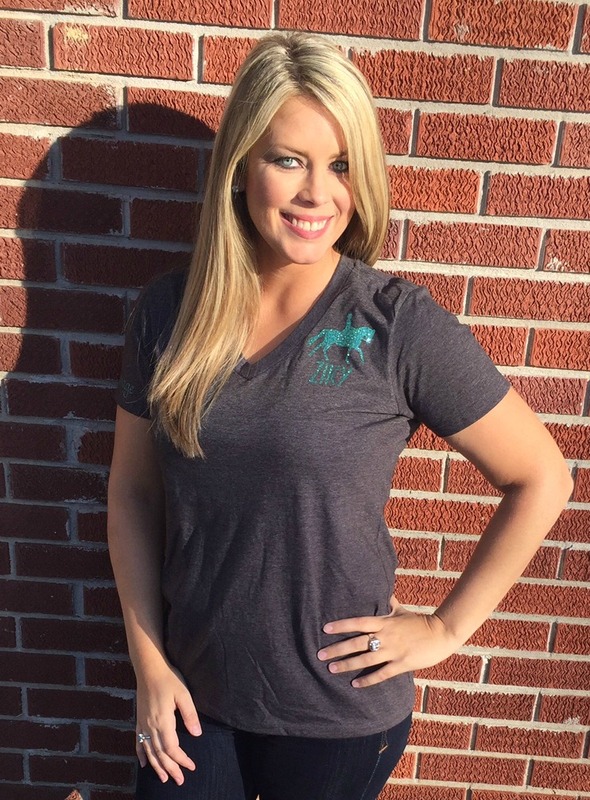 Ziky Boutique is one of my favorite equestrian small businesses. 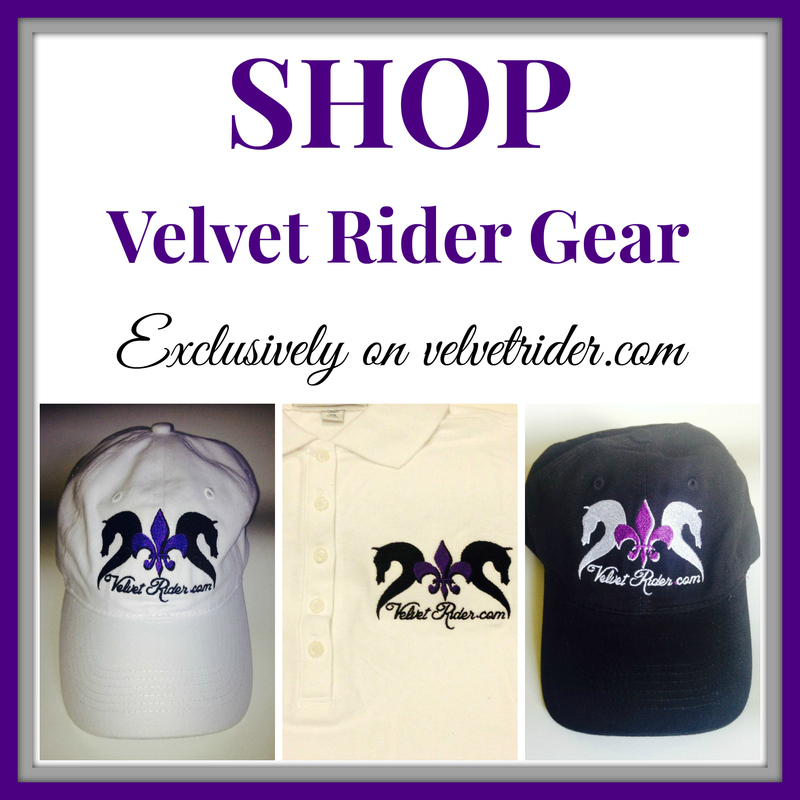 They offer a wide variety of products ranging from tees to tack accessories to custom saddle pads plus team/barn apparel. I have several items from Ziky and all are chic and have held up great over time. 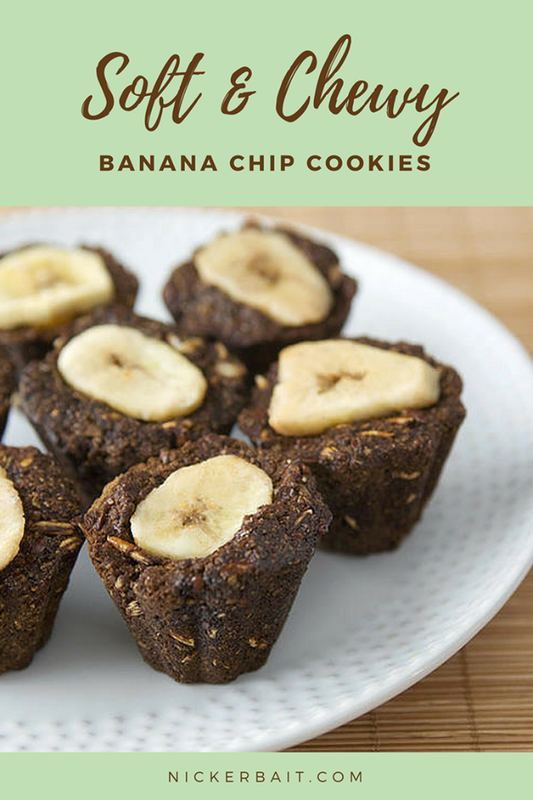 You won’t be disappointed with anything you get from Ziky! I recently got their new Glitter tee. 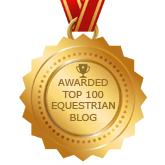 If you have followed along with Velvet Rider for long, you know how much I love anything that sparkles. 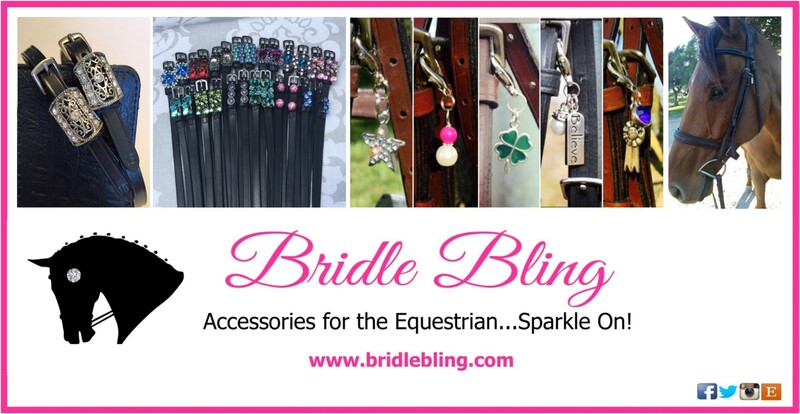 It doesn’t matter whether it is for me or my horses I love to sparkle. 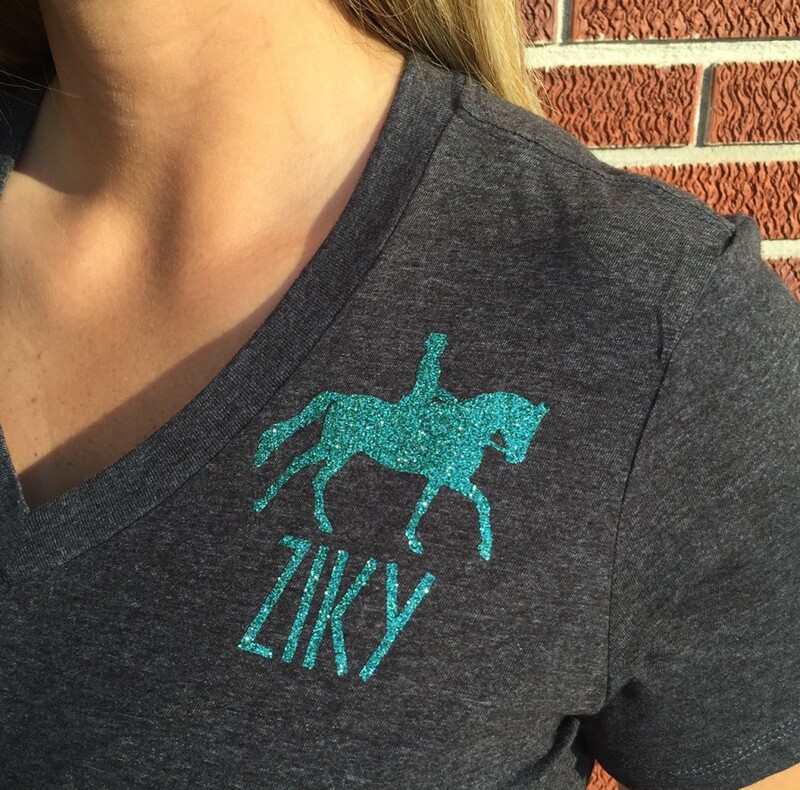 So I was very excited to try out this new tee with glitter touches. 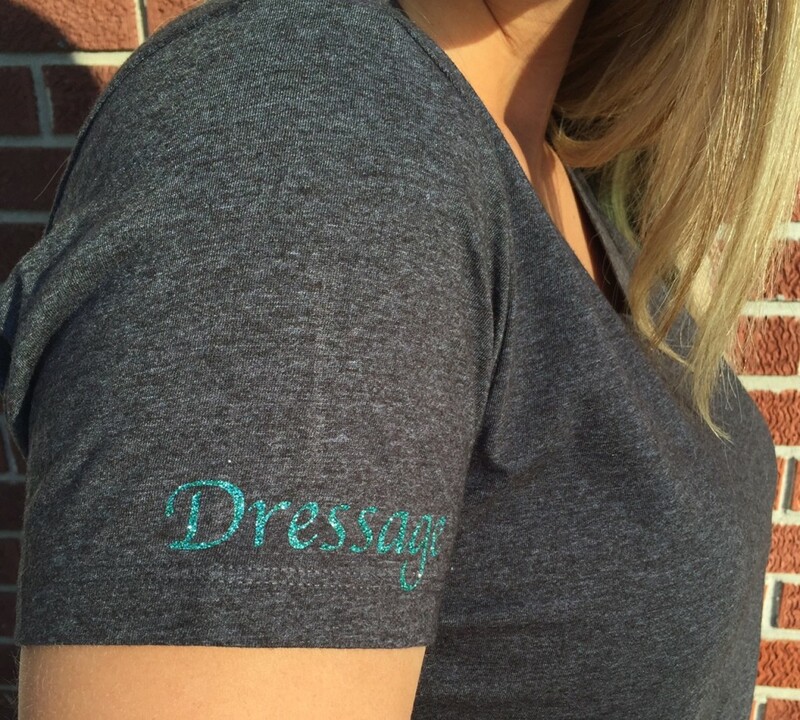 It is a charcoal gray V-neck tee that features teal glitter details showcasing a dressage outline and the word. 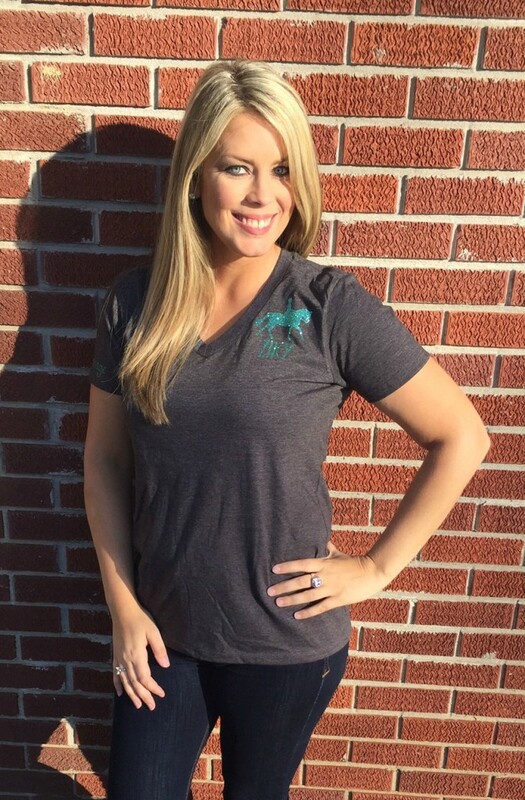 One of my favorite things about Ziky tees is how comfortable they are and the fit is awesome. They are perfect to wear around the barn and really just anywhere. 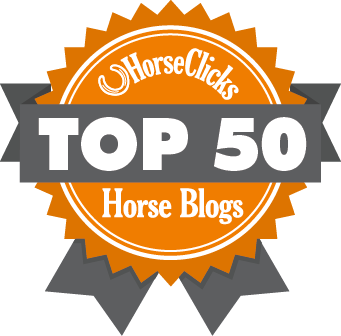 At my barn, they are a staple for traveling to horse shows. I absolutely love them! 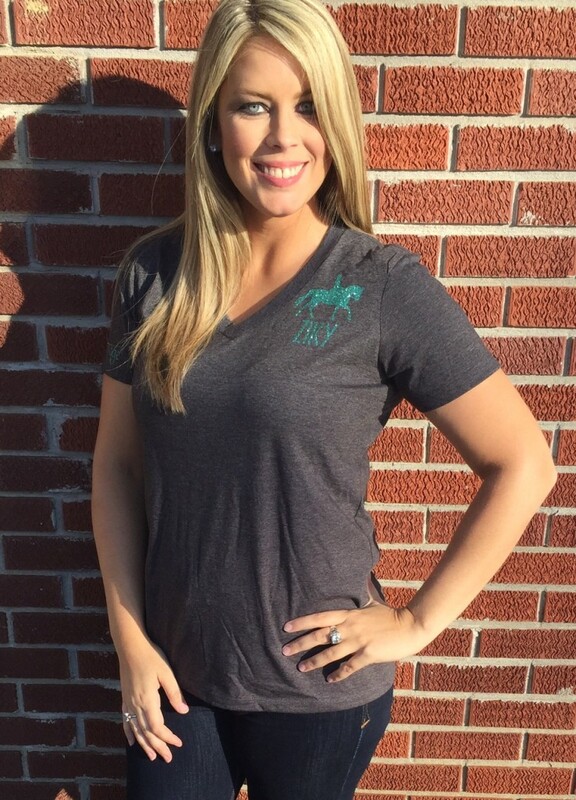 Be sure to head over to Ziky Boutique and check out their other items! 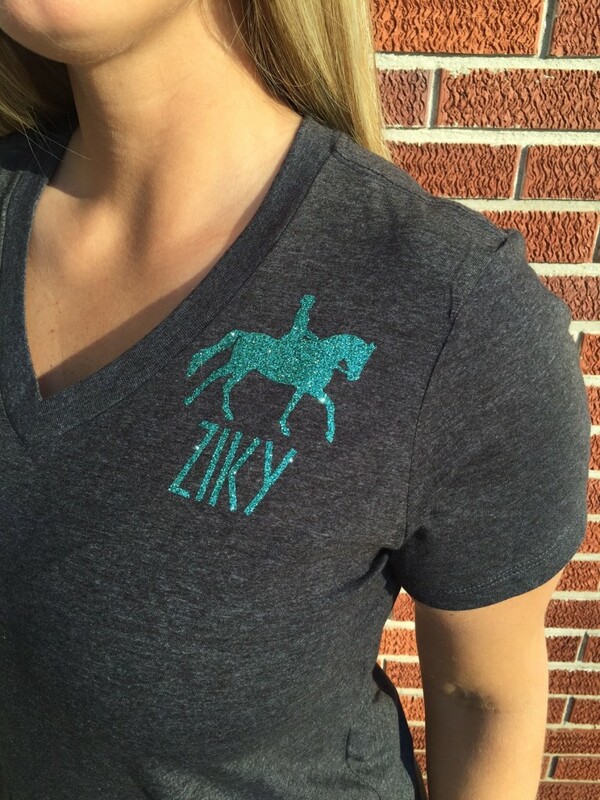 If you and your barn/equestrian team are looking for team apparel with logo, contact Ziky. She does amazing work at great prices! 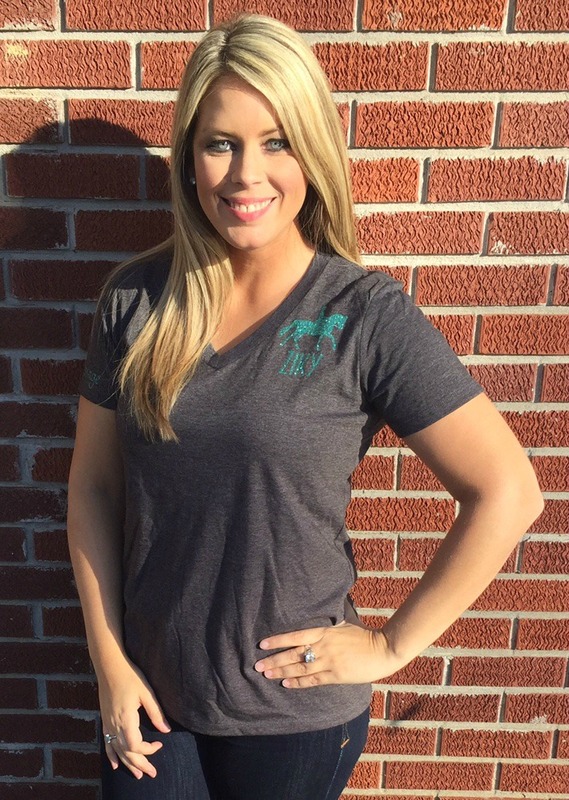 You need Ziky Boutique in your closet!